Word travels fast, and with companies like Uber and United under fire for not putting their customers first, it’s increasingly apparent how much consumers value a customer-centric organization and strategy. Consumers are quick to boycott if they believe their needs aren’t a priority. Building a good reputation is important for any company to succeed, but in order to maintain that reputation, a company has to be customer-centric at its core—not as an afterthought. And when companies succeed at putting customers first, customers are more likely to advocate for and stay with a company longer. 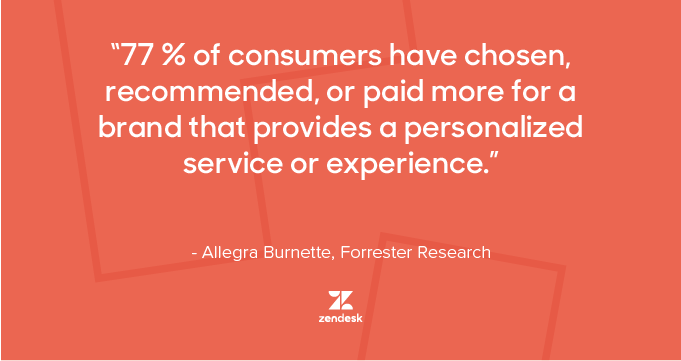 A customer-centric company’s good reputation is likely to bring in new shoppers because consumers are more willing to purchase from a company they believe will treat them well and personalize their experiences. What does it mean to be customer-centric? A customer focus strategy is important, but customer centricity is more than that. A customer-centric company is one that enables a good customer experience before, during, and long after the sales cycle. It’s one that puts the customer first, no matter what, and it’s a brand that is trustworthy, empathetic, and respectful. It’s something that’s felt in the company’s culture – in marketing, sales, management, and the customer experience. Are your customers happy? Understanding your customers can take time, but they are a trove of valuable information—information that can be used to improve your business as well as customer satisfaction (CSAT). In order to be a customer-centric company, it’s important to create a space for customers to voice their thoughts and opinion. It’s even more important to listen to what your customers want or need and to support those needs. Online communities and surveys are two strategies to get to know your customers. Online communities allow your customers to not only engage with one another but also with your company. A community is a chance to show your customers you care and to optimize your help content, which in turn helps build your brand. You can get to know your customers through surveys because they are an easy way to check on your company’s CSAT and better understand your customers’ pain points. 2. How well do you support your customers’ needs? Once you know your customers, you can focus on better serving them and, as a result, improving your overall business. One way to better support your customers’ needs is proactive customer engagement; reaching out first fosters an opportunity to create meaningful customer relationships. It’s a chance to find out what matters to your customers, and how you can better focus on their top concerns or requests. Mobile chat notifications enable businesses to reach out first with personalized messages to customers on mobile devices. It’s a way to greet customers, offer help before they ask, and offer more information they might not know they even need. 3. Do you empower your teams to support your customers? 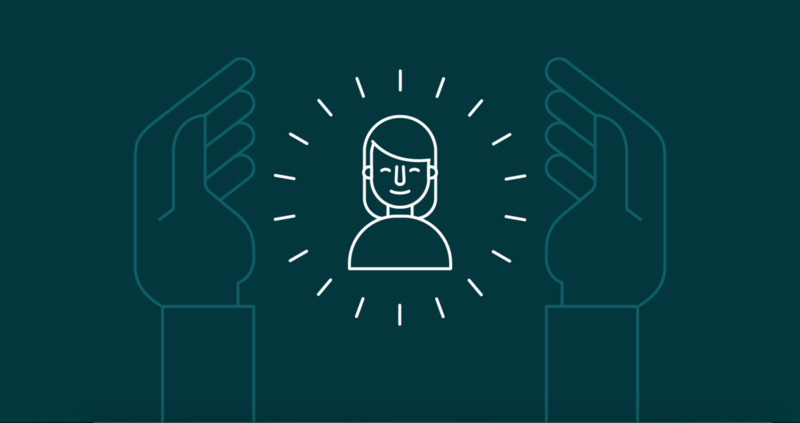 Understanding and supporting your customers is key to being a customer-centric company, yet it’s equally as important to empower your internal support teams. The best way to empower your team to better support customers is to equip your support agents with the right knowledge. 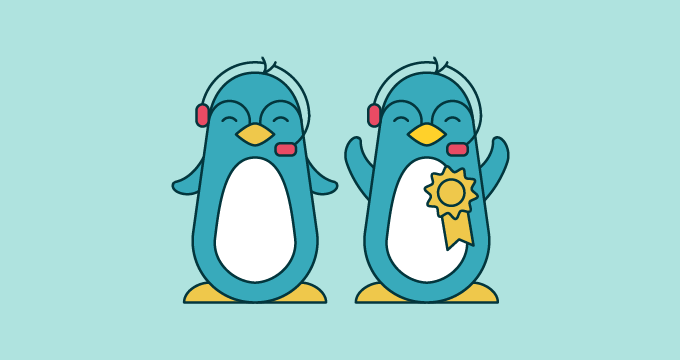 Just as customers are great sources of insight for company improvement, so are support agents. Aside from management knowing how to lead your support team, the right tools and strategy can enable agents to provide competent and quick assistance. 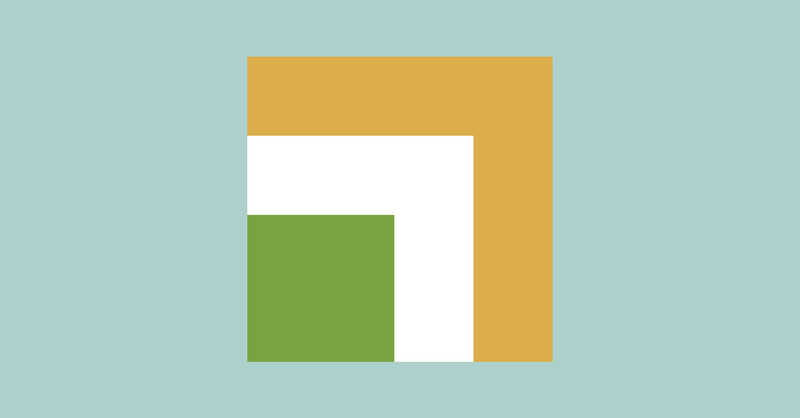 Zendesk Guide enables support teams to tap into their collective knowledge and to even turn solved tickets into accessible content. Being a customer centric company is no small task, but it’s worth the time and effort spent to get there. Getting to know your customers enables your company to better support their needs and improve your company’s brand and reputation—and a happy customer means better marketing, more sales, and a happy bottom line.